Contentnea Creek is located in the heart of North Carolina quail country. Large amounts of croplands, forests, and beaver swamps provide the best hunting acre-for-acre anywhere. Our hunting areas are carefully managed to establish habitat for game. Enjoy the hunt of a lifetime in a relaxed atmosphere with professional guides, fine dogs, and an abundance of game. 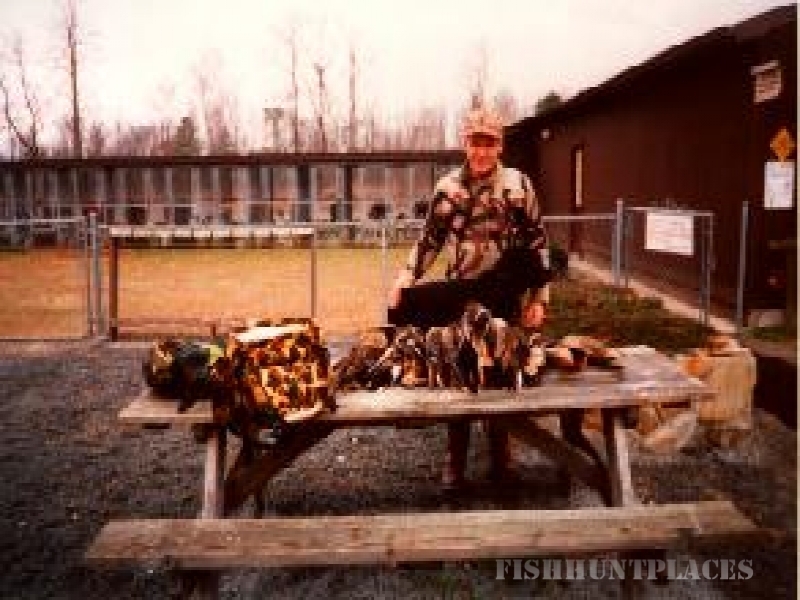 Whether you choose Quail, Pheasant, Chukar, or Duck hunting, plenty of birds are provided. 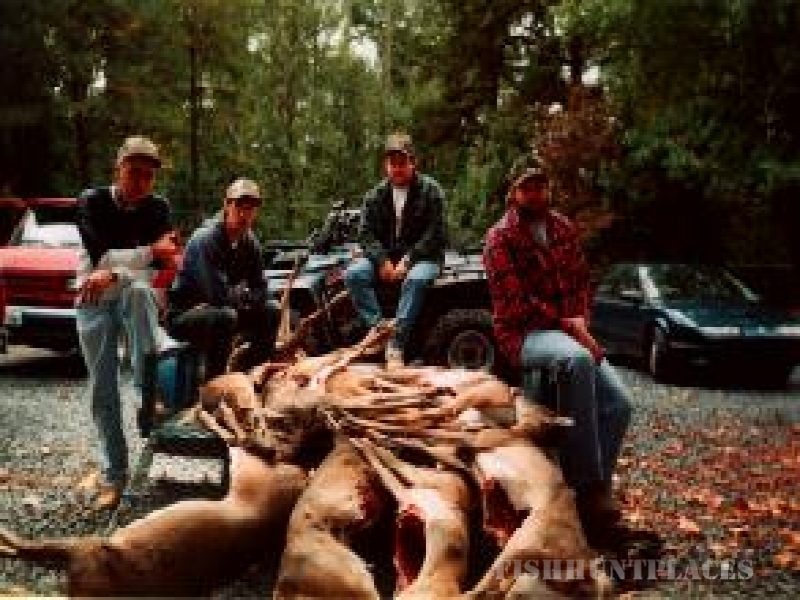 And if deer hunting is your game, this area provides an abundance of opportunity that should delight any hunter.